With Google getting stricter in SERPs and hackers trying to take access to your websites, having a secured website is a must. 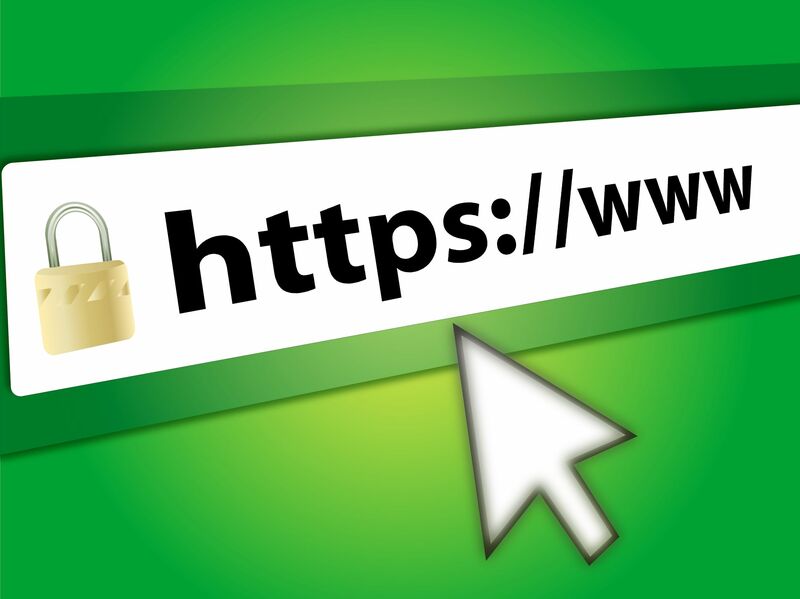 Over the last few years, websites with https have started to boom. However, not a lot of people have an idea about setting up a free SSL for their website. With this gig, I will install SSL and completely integrate it to function fully and without any issues. I give 1 revision, using which, you can ask me to address any issues which remain. My services are 100% proven.